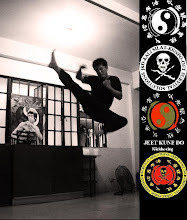 n the 1970's an Australian student of Goju Ryu Karate, developed a Free style of Karate, which contains elements of a variety of other martial arts including Muay Thai. 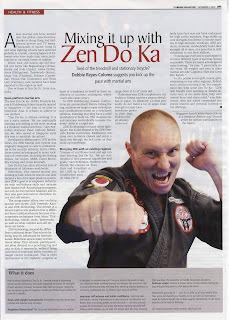 In 2009 Peter A. Robertson, a Freestyle Karate Black Belt, who had previously studied Shotokan,Shu Ku Kai and Goju Ryu Karate, Judo, Wing Chun, Tai Chi Chaun, Krav Maga, Capoiera, Silat, Muay Thai Kickboxing, Taekwondo, and Close Quarters Combat opened the first Zen Do Ka school in Singapore. 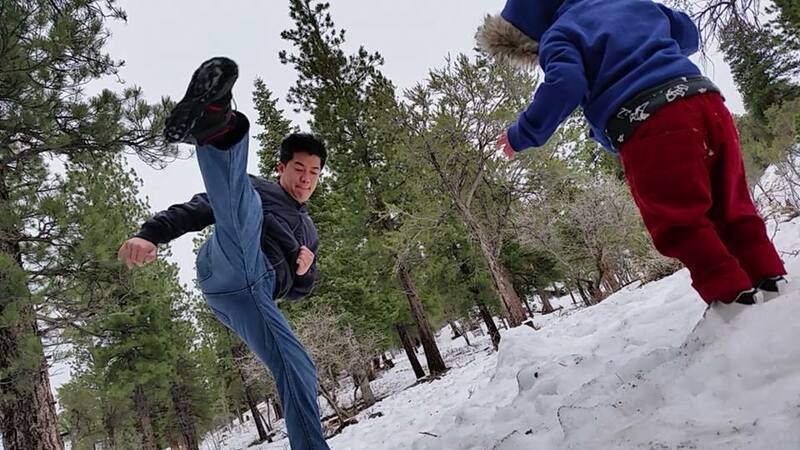 Not content to limit his classes to a single style, Sensei Peter combined all his training in the various Martial Arts he has studied and founded Zen Do Ka Freestyle Karate & Kickboxing which concentrates more on Muay Thai and Kung Fu Techniques. The Japanese word Zen means "meditation" Do means path, Ka is the spirit on the path. A Zendoka is a spirit on the path of enlightenment. Many travel, some finish. The question is "does such destination exist, or is the path the destination?" In 2010 he was appointed by The World Karate & Kickboxing Council, (WKC) as President for Singapore and later that year as President of the World Kickboxing Federation Singapore. ZDK Elite Kickboxing is a fantastic cardio/fitness workout for both men and women. It is taught in a safe and effective way and is aimed at producing well toned atheletes capable of competing in Kickboxing Tournaments and also those who just want to get Fighting Fit and stay that way without competing or sparring. 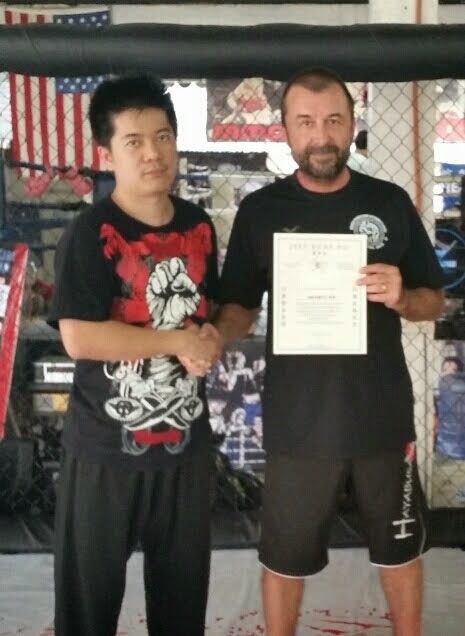 ZDK Kickboxing is a stand alone fighting art but an integral part of the ZDK MMA Karate syllabus. Kickboxers who cross over to Karate classes enjoy a rapid rise through the belt ranks with their prior learning.